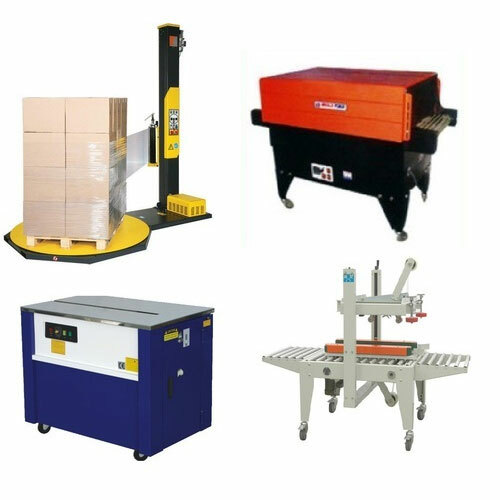 As per the needs and requirements of our clients, we are involved in providing Shrink Wrapping Machine. This is used for sealing of light and heavy duty packaging in various industries. 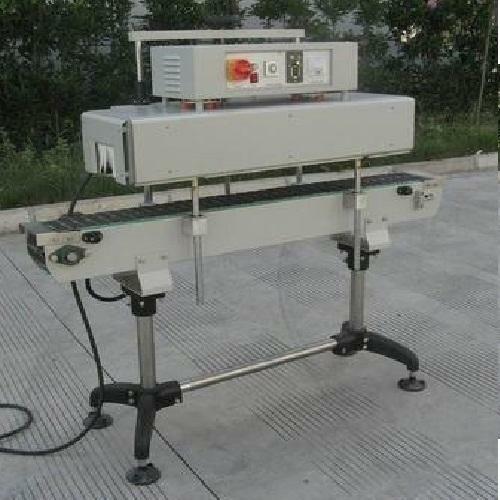 The machine is made using new technology and is mending for sealing and cutting. Offered products are manufactured in compliance with applicable regulations and national standards that ensure its excellent performance. Shrink Chamber MachineBanking on the skills of our qualified team of professionals, we are instrumental in offering supreme quality range of Shrink Chamber Machine. The offered machine is made at our production unit under the supervision of specialist professionals using best grade component. 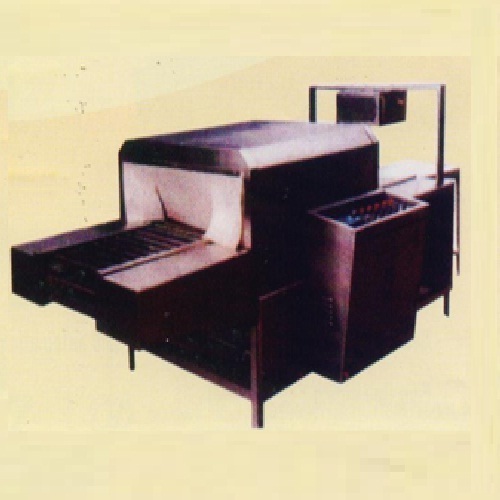 Further, this machine is utilized in numerous industries for shrinking and packaging of products. 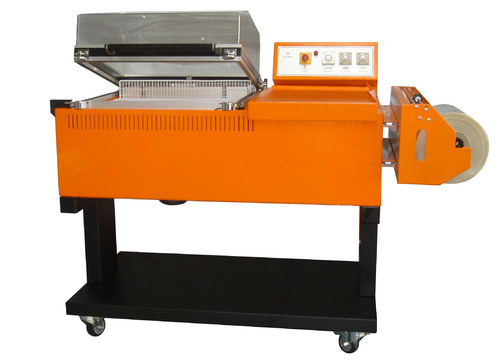 We offer this machine to our clients in various models at market leading prices.